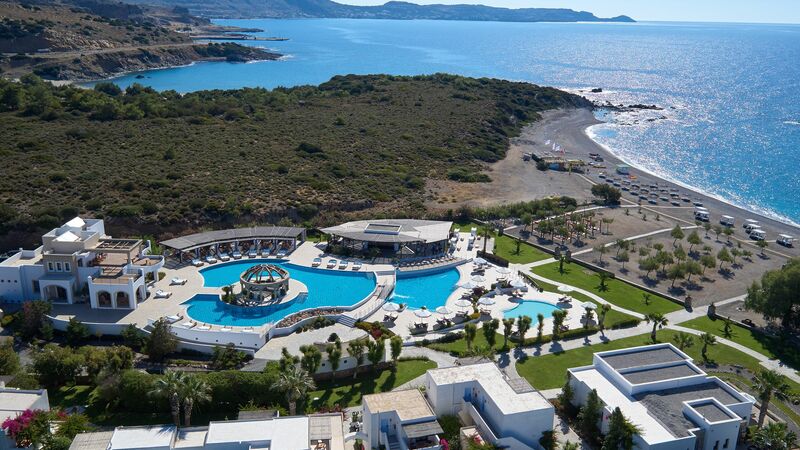 Set by the crystal waters of the Aegean Sea, the 60-acre Lindian Village is a 5-star resort that promises a truly luxurious escape. Inspired by a traditional Greek village, complete with white washed buildings, cobble stoned paths and a Greek chapel, Lindian Village truly stands out from the crowd. Guest rooms are contemporary and modern, with the option of a private pool and Jacuzzi for those wanting an added touch of luxury. 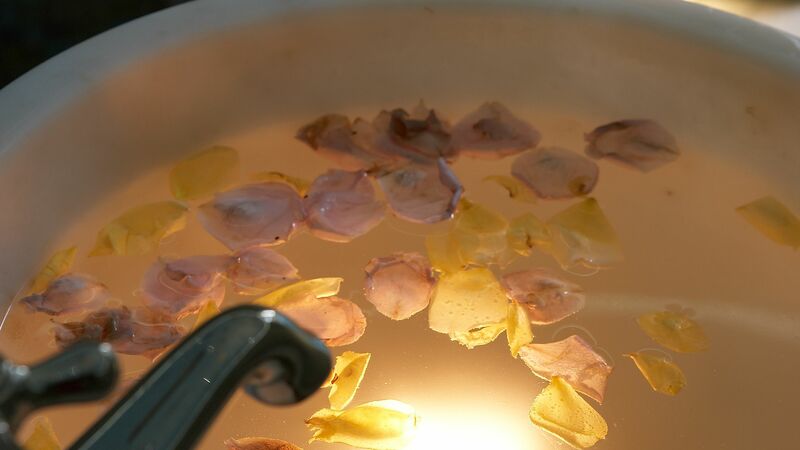 Guests will also be delighted to find that the hotel is home to a rejuvenating spa centre, which boasts an extensive list of treatments including body treatments, a Turkish bath, a sauna and more. 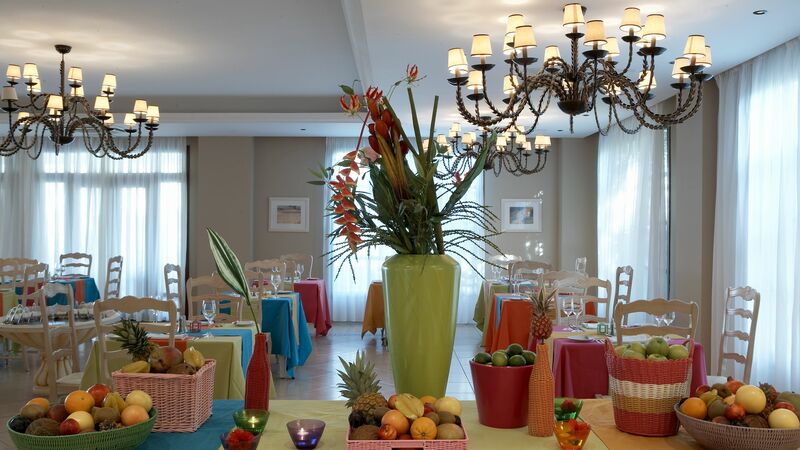 Lindian Village offers a range of gastronomic experiences. Choose to enjoy a Mediterranean buffet, al fresco seafood or authentic Thai cuisine, or maybe even a casual lunch in the poolside restaurant. As day turns to night, head to La Piazza bar to enjoy occasional live music in a relaxed atmosphere with an exotic cocktail in hand. Those wanting to keep active during their stay can enjoy water sports, tennis, yoga, or make use of the fitness centre. Or, head into nearby Lindos to enjoy the narrow streets, shops and cafés of the old town. Casual yet cosmopolitan, Almante’s serves a delicious American style breakfast buffet and Mediterranean and international themed dinners, accompanied with a large wine selection. 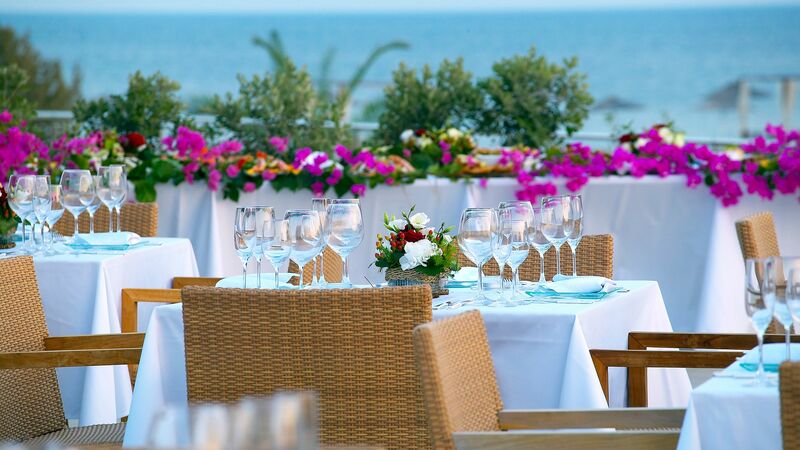 An al fresco restaurant serving a variety of seafood dishes with beautiful views over the ocean and hotel swimming pools. 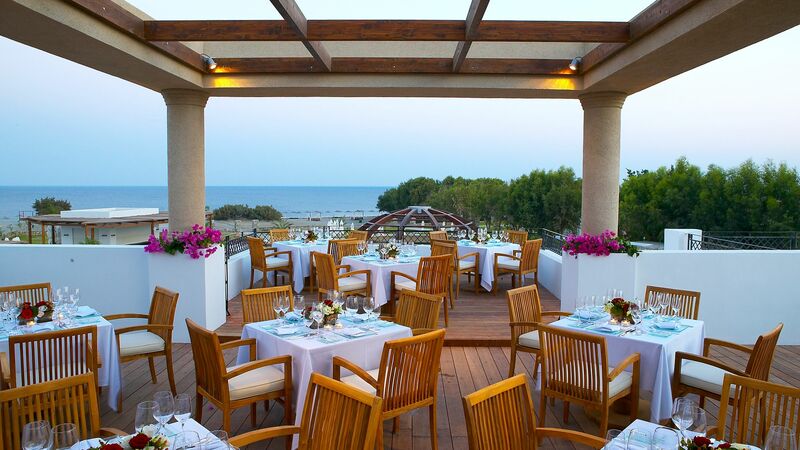 Come to Basil for a dinner menu featuring authentic local Greek cuisine served alongside picturesque views over the Aegean Sea. Kohilo serves simple yet delicious lunches and an à la carte breakfast as you overlook the hotel’s swimming pool. Soak up the vibrant atmosphere at this à la carte restaurant; Mr Danton serves authentic Thai cuisine, complete with signature dishes and delicious cocktails. Pebble offers a relaxed atmosphere by the pool or beach, where guests can indulge in coffees, cocktails and light bites. As day turns to night, head to La Piazza bar where you can enjoy occasional live music in a relaxed atmosphere with an exotic cocktail in hand. 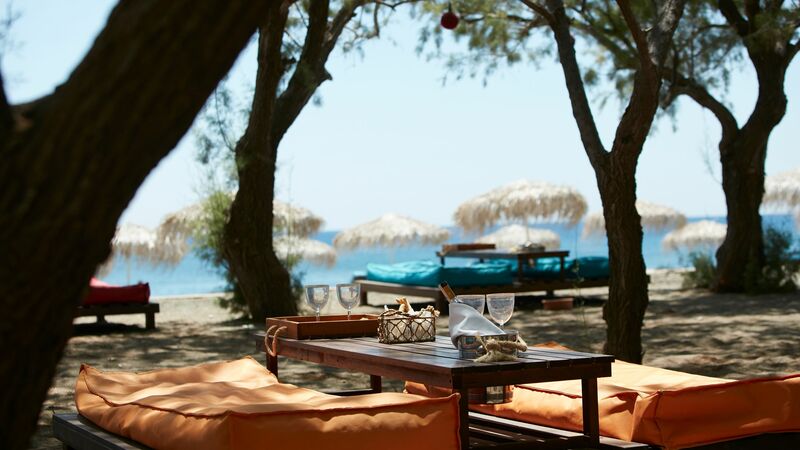 Guests can relax at the hotel’s very own private beach, where sun loungers and water sports are waiting to be enjoyed. Lindian Village boasts two freshwater swimming pools, a separate pool for children and an indoor heated pool. A haven for relaxation, The Lindian Village Spa treats guests to an extensive list of treatments, including massages, a Turkish spa, a sauna and an indoor pool. The onsite gym offers guests the opportunity to keep fit and active during their stay. Guests will be kept entertained with the array of activities on offer. Choose from water sports, tennis, yoga and more. Lindian Village can be found on the south east coast of the Greek island of Rhodes, in the town of Lindos. It’s close to the rugged coastline, craggy cliffs and pretty little coves this area is so well known for, as well as some excellent walking, hiking and mountain biking trails. The town of Lindos consists of pretty whitewashed buildings which stretch up the hillside, to the ancient castle. Explore the little boutiques, family run cafés and tavernas and local art shops as you wander the narrow streets, or spend long days on the golden sandy beach. History lovers will find Byzantine, Turkish and Roman architecture in the town, while families are within easy reach of Rhodes Fun Park. Lindian Village is an hour’s drive away from Rhodes Airport. Located in the main village and featuring a living room area, double or twin beds and a private furnished balcony. Located in the main village and featuring a living room area, double or twin beds, a double walk-in shower and private balcony with views of the Mediterranean gardens. Triple Rooms feature a living room area, double or twin beds, a spacious bathroom and private balcony with lounge area. Larger in size, these rooms feature either a double or twin beds, a bathtub and rainforest shower and a private balcony with comfortable lounge area. These Junior Suites feature twin beds, a living room area and a private balcony with an outdoor whirlpool, dining and lounge area and sun loungers. The outside space measures 40m². Featuring twin beds, a living room area, spacious bathroom with bathtub and rainforest shower and a private balcony with outdoor whirlpool, dining area and sun loungers. Featuring a king size four-poster bed, living room, desk, dining table, bathtub and rain shower and an outdoor area measuring 98m² with sunloungers, dining and lounge area and a private pool. Bohemian Pool Suite Garden View suites feature a king size four-poster bed, bathtub and double walk-in shower, private swimming pool, dining and lounge area and sunloungers. Ottoman Gardens Honey Suites feature a king size four poster bed, living room, dining table, espresso machine, mini wine bar, free standing bathtub and rainforest shower. Outside, the spacious balcony has an outdoor whirlpool, sun loungers and dining area. These suites have two bedrooms, one featuring a king size bed and the other has twin beds. There's also a living area, dining table and two bathrooms with a free standing bathtub and rainforest shower. Outside there is a large terrace with whirlpool. Pool Suites feature a king size four poster bed, living room, two bathrooms with free standing bathtub and rainforest shower. Outside there is a private swimming pool with sun loungers and a dining area. Save up to 10% on the hotel price for holidays between 26 April - 31 October 2019 booked by 28 February 2019. We are a family of four that spent a week Lindian Village (Sep 2018). It was just what we needed: relaxed beyond belief, lovely pool and excellent service. Beach has little stones that can get hot! However what a spot to laze away with service right up to the water's edge. Aris Dimitris the pool guard is a swimming coach and absolutely wonderful with children, he kept our son in the water and off his iPad for hours on end. What a blessing for all! We visited in late October with our teenage son. It was an offer with Fleetway travel and we had a Bohemian suite with private pool. The check-in at reception was very efficient and you are taken to your suite on golf buggies and at the same time we were given a tour of the complex/facilities. We were very happy with our suite- it was spacious and recently refurbished. The main bedroom and bacthroom were particularly nice. The courtyard with private pool was a good size and private. It was furnished with several comfy seats,loungers, and a daybed. The breakfast buffet was fantastic and plentiful. The evening meal , as mentioned in other reviews, is now a la carte. The food was good and we did enjoy it but as we had a fussy teen with us a buffet would have been easier. We hired a car for several days and it is very easy to explore the island. We had a day in Rhodes town and also visited nearby Lindos and Pefkos where there were a multitude of fantastic greek traditional restaurants etc. The Lindian Village is a lovely hotel and the staff could not be more helpful. Travelled in October for one week half board. Bohemian pool suite, offer with Fleetway. Hotel is located one hour's drive from the airport. Quite remote if not driving. A small minimarket just outside the hotel, selling milk, biscuits, chocolate, beer, water etc. 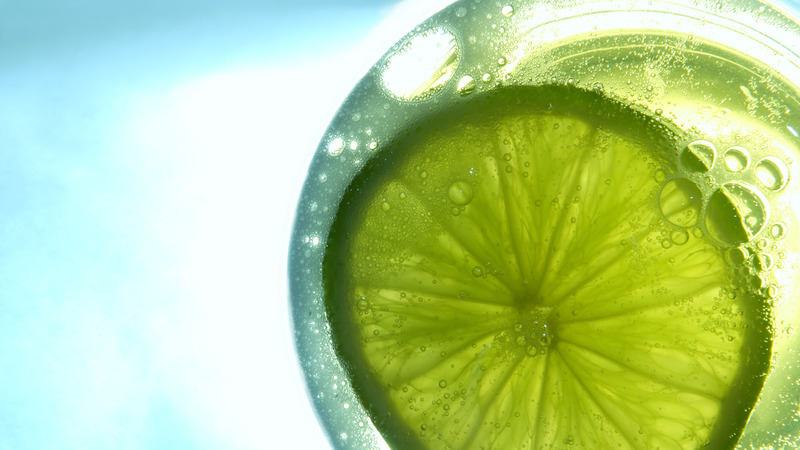 Don't expect to buy spirits, way overpriced. Check in quick. Lemonade and home made turkish delight brought out. Buggies used to ferry between reception and the rooms. Resort is well laid out, less than 10 mins from reception to the beach. Our pool suite was fantastic. Clean, obviously recently refurbed, bathroom great, small issues with door fixings and curtains too small and not hung well. Little things that make it not really 5 star. Outside pool area good. Ants were everywhere , even on our outdoor sunbed, I discovered that spraying the area with my Jungle Fever mossie spray sorted that out. We paid for pool heating (30 euros a day) and well worth it. Not heated massively but took the edge off the coldness and made swimming a pleasure. We needed to use our Do Not Disturb all the time when in the suite to avoid multiple staff coming in throughout the day. This meant that we had the suite cleaned in the morning when we had breakfast but often missed the tea and coffee being replenished because it is a different person doing it. We used the Nespresso machine but there were only two x two different pods. We brought tea and coffee, bought milk and used the machine to heat the water as there is no kettle. You aren't allowed to use the mini fridge for personal items but there is a large wine cooler at 5 degrees so excellent for beer and milk. Breakfast was excellent in the buffet, lots of cheese and meal choices (large german contingent in the hotel so definitely catered for continental style) but also an eggs station where fried eggs, omelettes and pancakes can be ordered. Cava and a juicing station also. 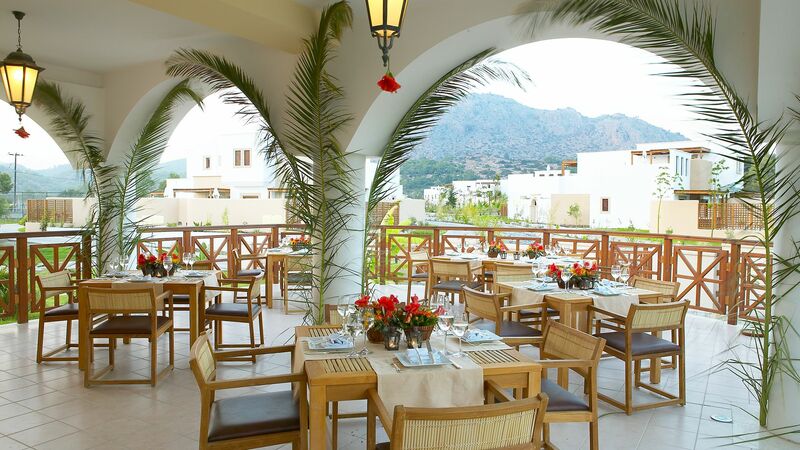 If in a suite you can choose the pool restaurant which has a small but good choice of breakfast but waiter service. If it rains it is closed along with the buffet outside area making the dining room fuller. Tea, coffee and orange juice included. No lunch provided in the room rate but a pool bar serving pizza and sandwiches. Pizza averages at 11 euros. Evening meal in the buffet restaurant is waiter served 5 courses. Dont expect what is on the menu being served. Many salads were changed, ingredients missing. The presentation is aimed at haute cuisine but the food was often strange combinations of flavours and ingredients that were not to our taste. We refused to pay extra for the three 'speaciality' restaurants, one of which was greek so hence in one week I only had one greek meal in the main restaurant. The food was not great, but we never went hungry and the desserts were the best part. Drinks are expensive. 5 euros for a 330ml bottle beer, 10,50 euros for a G & T. We stuck to a bottle of mineral water (3 euros) with dinner and bought beer from the mini market. There was a 500ml draught beer for 5 euros but this ran out before the end of the week. We didn't stay to watch the entertainment but it sounded ok. On every evening 9.15 to 10.30pm but outside and we didn't fancy being mossie bitten. Staff were efficient and some exceptionally friendly especially in the main restaurant. Managers were visible throughout the resort and very welcoming. 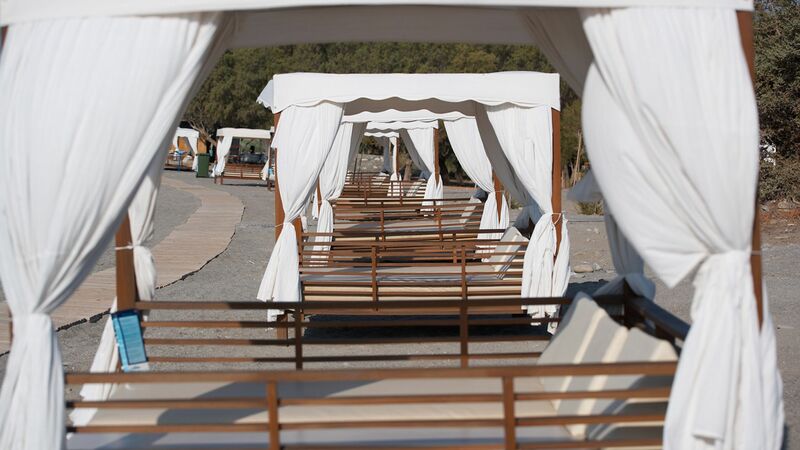 Plenty of sunbeds round the pool but no parasols so if you didn't get one of the beds it would be too hot to sunbathe. Double Beds on the beach also taken quickly but plenty of normal sunbeds. 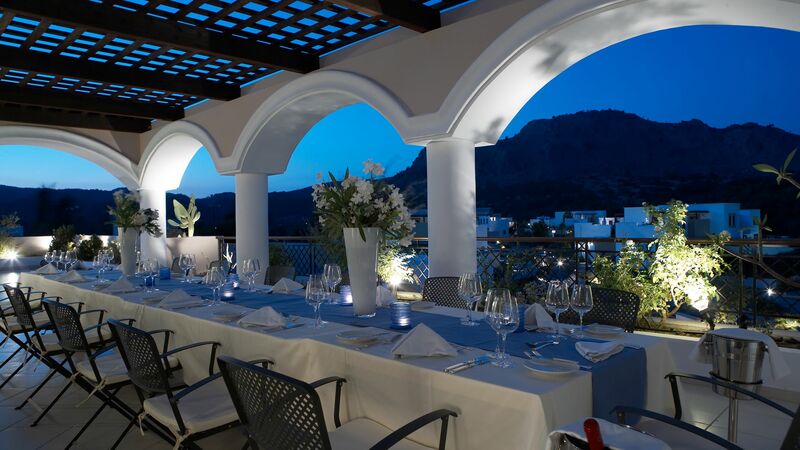 Overall a lovely resort, food in the evening could be better, should have much more greek traditional food available at NO extra cost in Greece. Would not return due to remote location but we enjoyed our stay. We stayed in October with our 7 year old son. We were in a family room (I suspect one of the older rooms) with balcony area. Room was very nice. Not amazing but perfectly acceptable. Nice touch was nespresso machines and a bottle of water every day. The hotel grounds are lovely. You feel like you are away from the crowds and the bright lights of another hotel around the bay, which thankfully you cannot see from the Lindian Village. The beach is right there and the pool area is excellent for children and adults alike. We had B&B and didn?? ?t eat dinner in the hotel so cannot comment on that side of things. There are lots of lovely restaurants close by if you have a hire car. The breakfast was great and the lunches in the Pebble restaurant at the pool area also very good. The staff are all amazing. Very friendly and helpful. There is a tennis court which you can book for an hour. The racquets are very basic so take your own if you are a serious player.